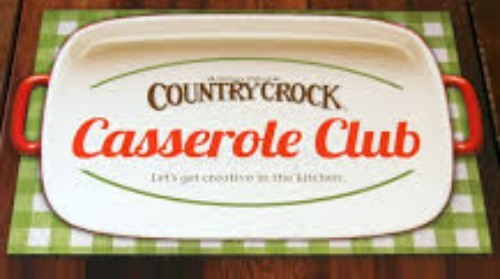 This is another recipe part of the Country Crock Casserole Club where I've partnered up with Country Crock. If you missed the first one, check out the Buffalo Ranch Chicken Mac & Cheese I shared back in July! So, the odd ingredient in this dish is cream of chicken soup. When I read the ingredient list I questioned making the recipe at all. I'm not really into cream soups but I figured it was worth trying out. I happened to make a condensed cream of chicken soup (with super intense chicken flavor) from scratch using my weekly batch of chicken stock but you're welcome to go the easy route and use a can of condensed cream of chicken soup from the store. Essentially, the chicken is seasoned with a wonderful mix of seasonings and then shredded so it can be used in the recipe. The easy route? Use an already cooked rotisserie chicken. For the casserole sauce, feel free to add whatever ingredients you'd like to make it a heartier dish. I added black beans, corn and tomatoes, which were adaptations I made to the original recipe. So as you can see, you can adjust and substitute ingredients in this dish to your tastes and truly make it your own. Combine the Country Crock and spices in a small bowl; rub mixture onto chicken breasts. 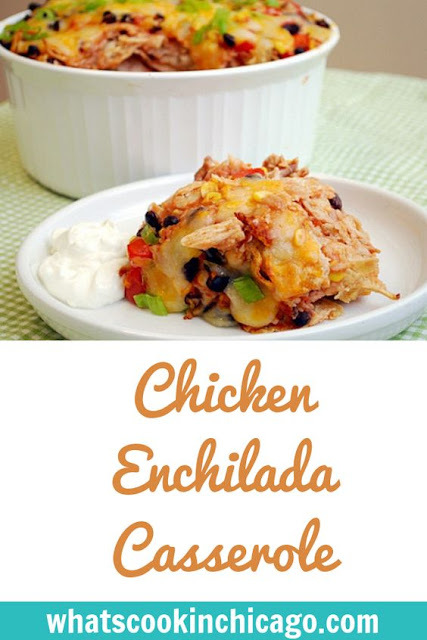 Place on a baking sheet and bake in the preheated oven until cooked through, about 20 minutes. Remove from oven and allow to cool until able to handle by hand. Once cooled enough to handle, shred chicken. Set aside until ready to layer the casserole. In a large bowl, mix sour cream, salsa, cream of chicken soup, onion, black beans, corn and tomatoes. 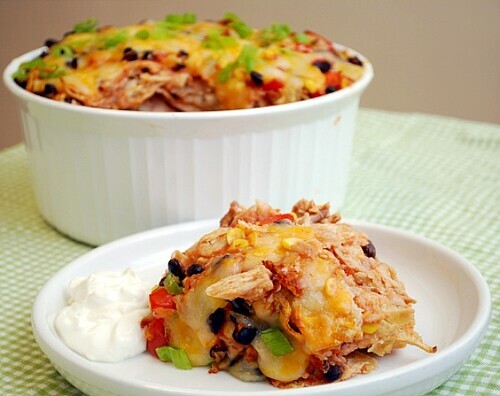 Layer the bottom of a deep casserole dish or 9x13 inch baking dish with 1/3 tortilla strips. Top with 1/3 cooked chicken, 1/3 bean and corn mixture and 1/3 cheddar cheese. Repeat layering with remaining ingredients. Bake in the preheated oven 20 to 30 minutes, or until golden and bubbly. Let stand about 10 minutes before serving. Truly wondrous and does not seem too difficult to prepare, thanks! Much easier than rolling enchiladas.